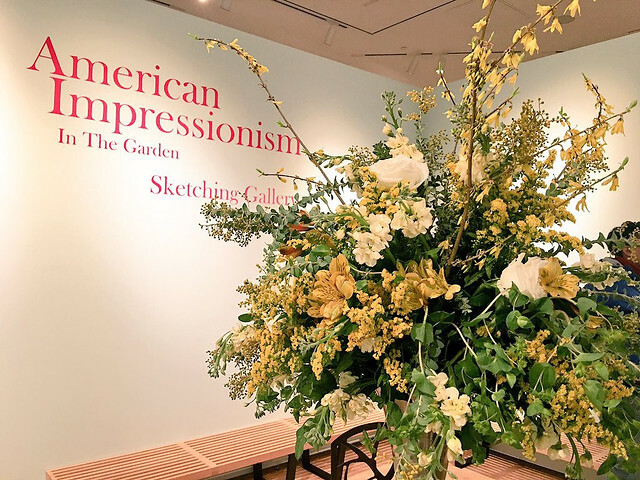 Its newest exhibition, American Impressionism in the Garden, features works from American artists who captured the vibrant garden culture of the late 19th century. This special ticketed exhibition will offer visitors the opportunity to see paintings and sculptures on loan from art museums and private collections around the country, including the Chrysler Museum of Art in Norfolk, Metropolitan Museum of Art in New York, and the Crystal Bridges Museum of American Art in Bentonville, Arkansas. The exhibition is organized by the New York Botanical Garden. It includes 30 significant works of art - 28 paintings and two sculptures by renowned American artists. 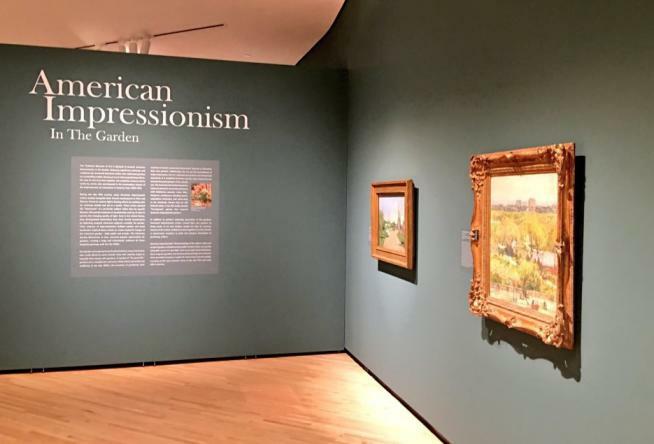 Inspired by the French impressionists of the late 19th century, American artists offered their own perspective of impressionism by capturing unique American subjects, such as the garden and the growth of garden culture during the time period. In many ways, gardens were viewed as a sanctuary during this time of American development. People created gardens that were lush, fragrant, and wild, and these environments were beautifully captured by impressionist artists. You’ll be able to immerse yourself in amazing American culture, history and art. 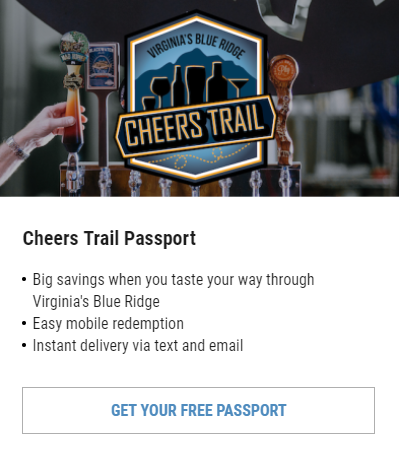 It’s also a perfect way to celebrate the arrival of spring in Virginia’s Blue Ridge! The sketching gallery is sure to be a hit with the kids, but it will also draw out the artist in each of us. The sketching area in the center of the exhibition space will feature live flower arrangements inspired by the art on the walls. Visitors are encouraged to grab some paper and colored pencils and create their own works of art. The Taubman Museum of Art is open Wednesday - Saturday from 10:00 a.m. to 5:00 p.m., and Sunday from 12:00 p.m. to 5:00 p.m.
On the Third Thursday and First Friday of every month, it&apos;s open from 10:00 a.m. to 9:00 p.m. This exhibition is on display at the Taubman Museum of Art, located in Downtown Roanoke. Visit our Downtown Roanoke Parking page for more information about public parking lots and garages within close proximity to the museum.